Warlords: Crystals of Power brings to you the battleground of the three medieval rulers. 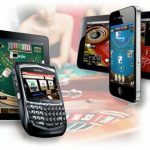 The battle is rigorously fought whisking out free spins, re-spins, overlay wilds and a number of other features you can lay your hands on. The key to Warlords: Crystals of Power is collecting the wild symbols or the crystals of power. 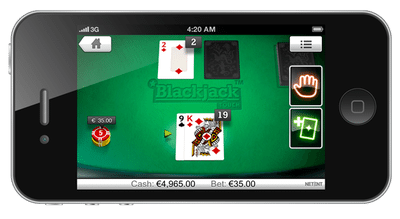 The combinations of exciting features in the gameplay really make this slot stand out amongst most of the other slot games. NetEnt Gaming, the developer of Warlords: Crystals of Power is a big name in the gaming market. 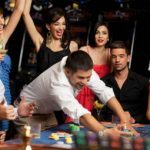 With a team of around 700 developers around the world, the company has endeavoured to provide slot games which are not just fun-loving but completely full of large payouts.The company since 1996 have provided around 200 slot games to casinos worldwide. Warlords: Crystals of Power is a 5 reel slot. It has 30 paylines you would wish to form. The three main icons of the game are the Samurai, the Priestess, and the Barbarian king. 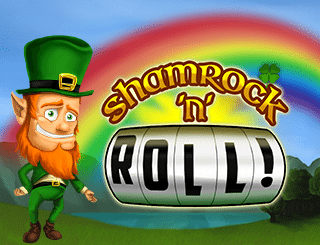 Each of them has their own free spins feature which is activated based on certain criteria. The symbols of these rulers appear stacked on the reels. Rest of the symbols are wolves, panthers, and warthogs. The 3 crystals of power symbol is the wild of the game. It provides a 20x multiplier to you when winning combinations are formed. Then there are features like the Random wild, stacked symbols, last chance feature, and sticky wilds each playing a significant role to magnify your win amount. In the Random Overlay Wild bonus feature, you get either of the 3 tools of each of the rulers offering wilds to you on particular reels. You are provided a Barbarian hammer which can give you 4 square-shaped wilds on reels 1-4, the Priestess arrow which can give you 2-5 wilds on reels 1-5, or the Samurai sword which can give you 2-5 wilds on reels 1-4. The 3 scatters of a hammer, an arrow, and a sword can also trigger the Barbarian, Priestess, and Samurai Free Spins feature. However, if you get different scatters on all three reels, a battle gets triggered between the 3 warlords. The scatter symbol of the ruler who wins get sticky on the reels and you are further provided re-spins if new scatters appear during the spin. During this re-spins, if you again manage to land 3 different scatters, you are provided a Final Chance feature. 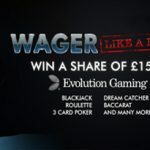 This awards you a cash prize up to 100 times your bet amount or another scatter to trigger further free spins to you. 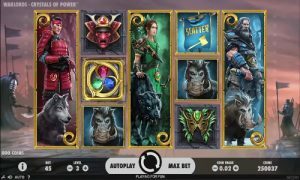 The Barbarian, Samurai, and Priestess offer 9, 5, and 7 free spins respectively to you. Warlords: Crystals of Power is a complete thrill slot game built diligently over a dark background for creating an aura of a war-like theme. 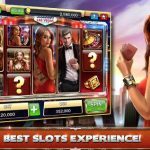 If you are bored with the usual cartoon themes slots and want to indulge in serious business, then this slot will definitely prove the right choice for you.